Google introduced the Augumented Reality support for the Google Maps application in 2018 but ever since it was announced it was in testing for the whole year. But now Google seems to launch it real soon to the public, but it will available to only select users. Google is still silent about this new update as it is still in the testing, but recently the company revealed a demo unit to Wall Street Journal and they say its really a game changer. 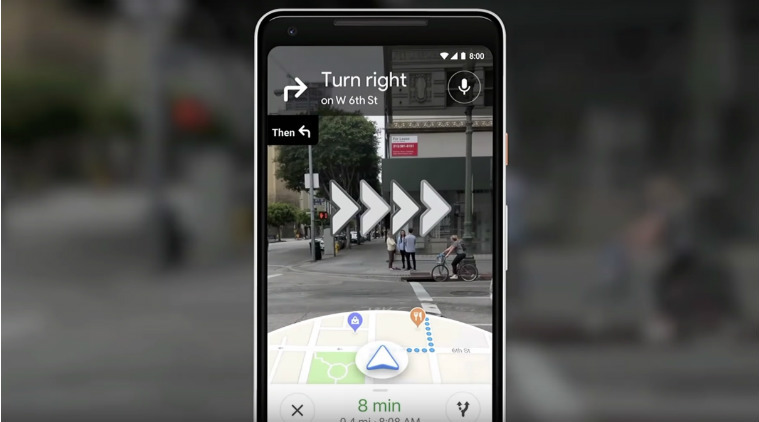 This AR updated Google Maps allows users to get directions in realtime, meaning it will show directions and routes on the road itself. The publications says that this is very useful and the most important feature the Maps application have just got. Other than this, the Maps application also displays a safety message before using the AR mode. 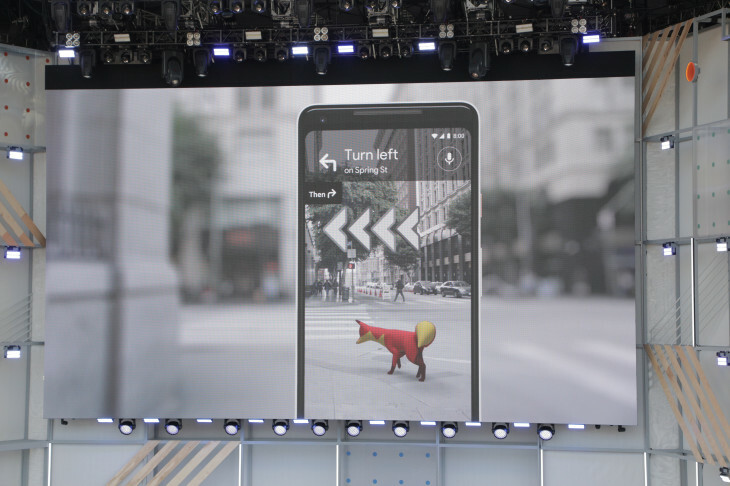 Once the AR toggle in the application is turned on it displays, “For Your Safety, Keep Your Phone Down While You Walk”. Now coming to the initial public release of the update, the update is currently still in testing but it will be soon coming to advanced Google Maps users. Later it will be released to the public after Google is thoroughly satisfied with the feature. Also Read: PUBG Lite Beta Will Be Available in Four More Countries from February 13. Stay Tuned for more updates on Google Maps and also Subscribe to Our YouTube Channel Gadget Gig For Latest News, Reviews, Unboxing and Tips/Tricks.